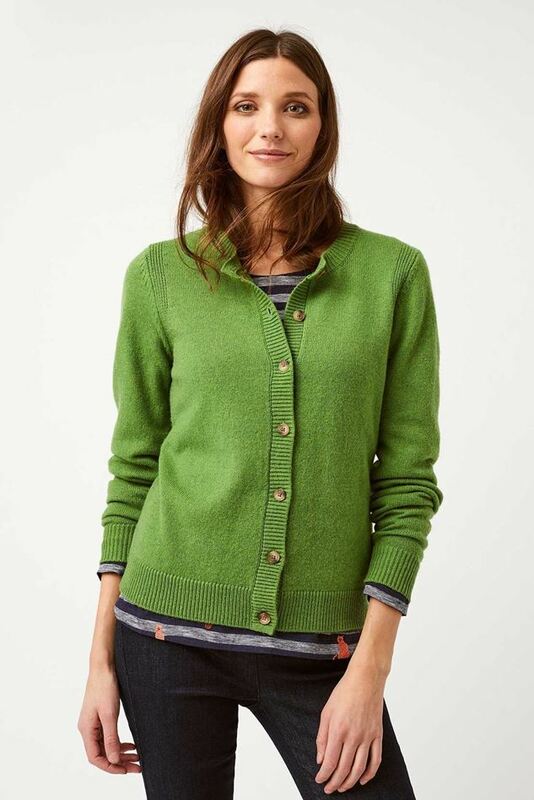 For a touch of everyday luxury, try White Stuff's Nova cardi. This merino blend knit isn’t just soft to the touch, but warm and cosy too. With a crew neck, White Stuff have added horn style buttons and ribbed detailing for extra texture.